Our mission is to produce the highest quality, accuracy and detailed work for all our clients with the aim of building trustworthy relationships for many years to come. We passionately believe that our personal service will mean you, our customer, will want to come back for more. M&P Technical Services Limited was formed in 2014 by Paul Wells and then in 2015 was joined by Matthew Bagatta. Together they jointly run the business from their base in Dartford, Kent. They have a combined experience of 56 years in the Mechanical and Electrical Industry. With the support of a team of Estimators and Surveyors in the business, this rises to over 100 years of experience. Our industry experience is wide and varied having installed services, engineer/project manage projects, estimate projects and survey projects. We are confident that our experience and market awareness provides us with a strong understanding of the challenges facing our customers and we are uniquely placed to answer those challenges. 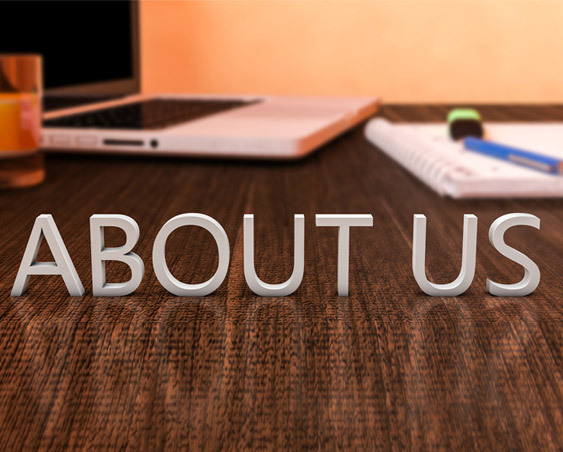 With a background of working on commercial, residential, hospital, data centres, education and hotel projects we feel that we are the company that you can trust to carry out any or all the services we offer. We feel that your projects will be safe in our hands and that our methodical and detailed approach will fill you with confidence and that the detailed audit trail we offer will provide you with all the detail you need. All our clients can have continued trust is the main objective for our business as it provides us with repeat business. Complete Disclosure of fees and costs upfront, we never let a client feel they are going to be hit with unexpected fees. Honesty is high on our agenda, if we are pricing a tender for another client we will tell you that from the start as this is vital in maintaining all our client’s privacy and trust. On Time Delivery complete to a high standard.